Purim is celebrated in early spring in honor of Queen Esther and her Uncle Mordecai. Together they saved the Jewish people from the King Ahasuerus' evil chief advisor, Haman. Haman wanted to kill all the Jews in Persia because they lived by different laws than him. Queen Esther was Jewish and she bravely went to her husband to have Haman stopped. Purim reminds the Jewish people to have courage and to always help one another. 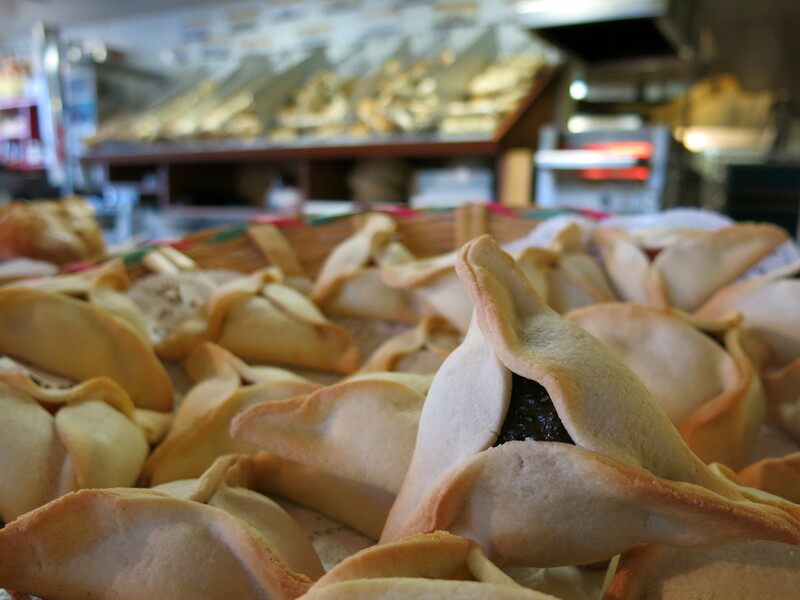 Los Bagels celebrates Purim by creating traditional sweet cookies called Hamantaschen, which have either a poppy seed, apricot, or prune filling that are shaped like Haman's hat.